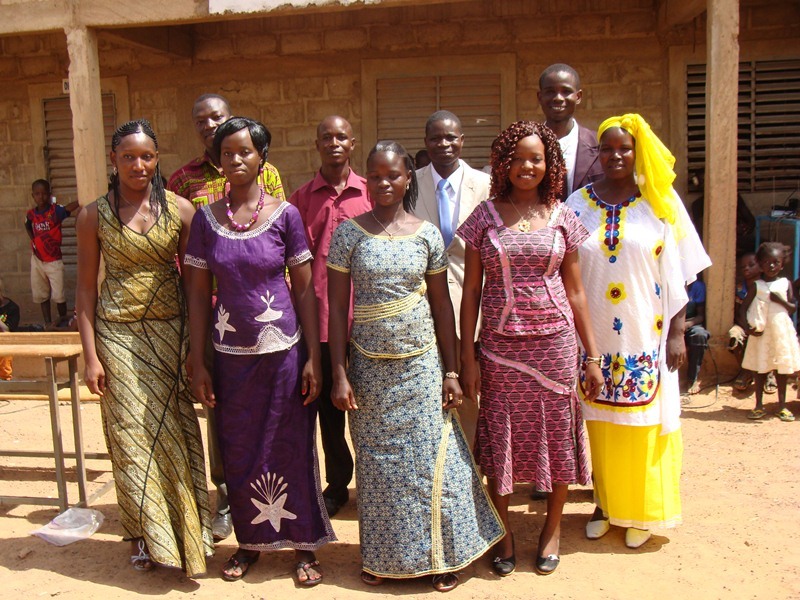 We are a non-profit organization born out of one man’s response to the devastating effects of poverty and illiteracy in rural Burkina Faso. That man was Abel Saba, a local teacher. Abel visited a poor rural village called Saba and saw children on the streets selling peanuts in order to live. 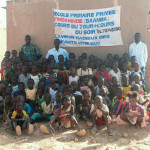 These children had no access to education. Working on the street was all they knew how to do, and all they could do. Moved with compassion, he gathered what little means he had to build a one-room schoolhouse in 2007. Because Abel was an educated adult, he was able to get a job to pay for founding the school and continuing to pay the teachers’ salaries. 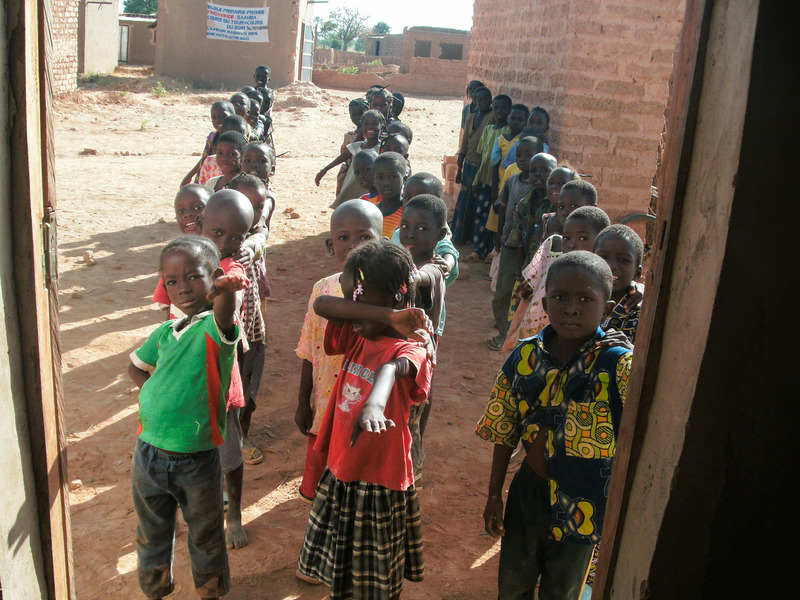 Located in Sub-Saharan Africa, Burkina Faso is not only one of the world’s poorest countries, but also ranks as the least literate country in Africa. Literacy being defined as the basic ability to read and write, in 2007, it was recorded as having an adult literacy rate of only 28.7%, according to the CIA. This is a distressing statistic. It is true that literacy acquisition in developing countries is a complicated issue, one compounded by various cultural, logistical, and financial factors. However, literacy can be greatly enhanced by the availability of appropriate educational opportunities. Education is not merely a privilege for the few. It is right for all people. Providing the ability to read helps young people to foster new ideas and understand complex issues. 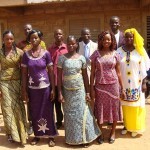 In the long run, these skills will help them to develop solutions that will empower their own communities. While the national capital offers education, many families live between 100 and 200 miles away from the capital in a small village and cannot afford to live in a big city—or to commute to one five days a week. 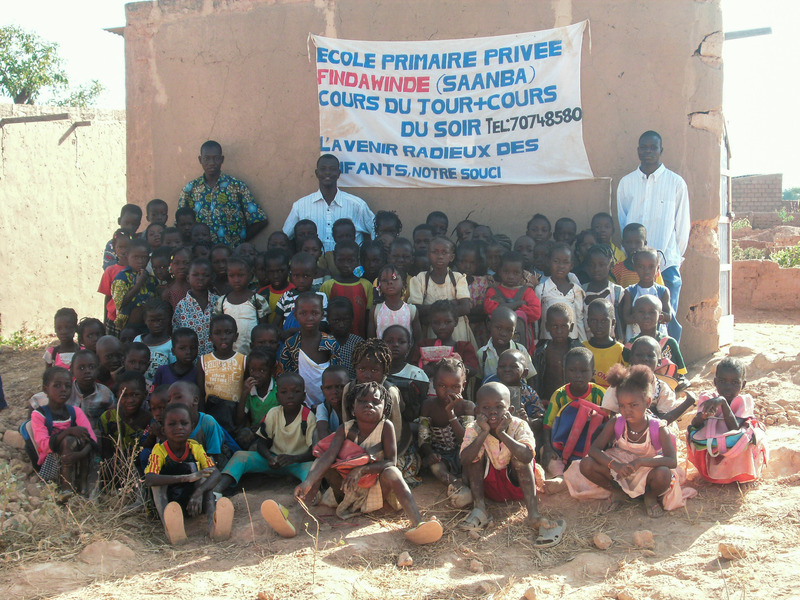 Our passion and aim is to make education accessible to the children of families in rural Burkina Faso, starting with the village of Saba.